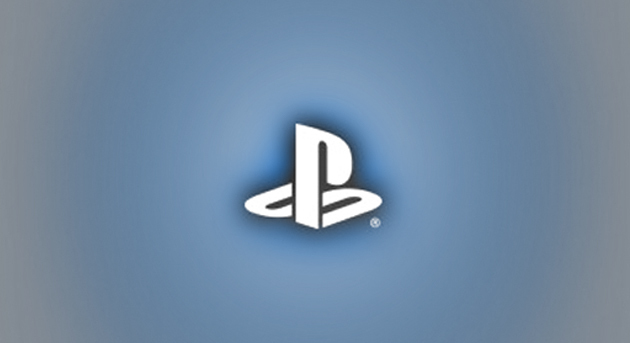 While minis might be in a decline with the recent launch of PlayStation Mobile that doesn’t mean we won’t see a few more before all is said and done. 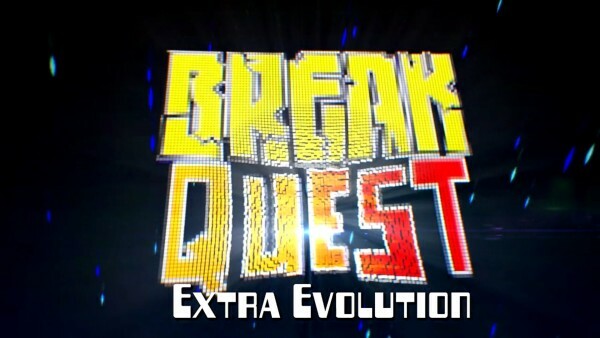 That being said Beatshapers is releasing BreakQuest: Extra Evolution next week for $3.99. A sequel, if you couldn’t tell, to BreakQuest players will see a lot of enhancements over the original. First the visuals have been given an overhaul with Extra Evolution offering up far more vibrant environments to break bricks in. So look forward to breaking some bricks next week in both the US and Europe.